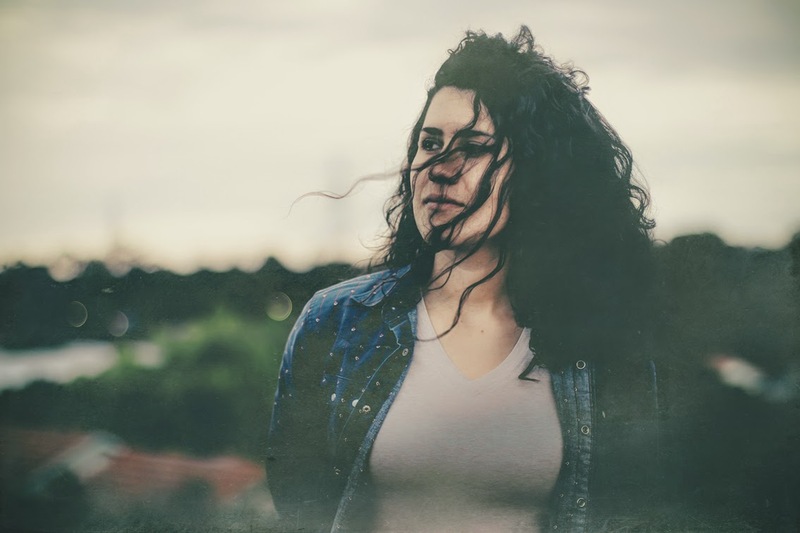 Mountain King Music is proud to announce the full UK release of When We Were Young, the debut album by Cat Canteri of acclaimed Australian trio The Stillsons. When We Were Young was initially released in Australia in September 2014. It has received outstanding praise in both the international press and on radio, with the song ‘See My Bones’ being aired on Bob Harris’ BBC Radio 2 show. The album is a rare combination of emotional vulnerability and musical accomplishment. Canteri’s warm, charismatic vocal tones deliver her highly personal stories (e.g. anorexia, post-war friendship in an Australian timber town) with an easy, pop sensibility. When We Were Young is essential listening for fans of Carole King and Fleetwood Mac. Canteri plays drums, guitars, and keyboards on the majority of the album, with contributions from highly regarded musicians such as Ben Franz (The Waifs, The Stillsons), Stevie Hesketh (The Drones, Jet), and Justin Bernasconi (The Stillsons). When We Were Young was produced, recorded, and mixed by ARIA award-winning Craig Pilkington (Archie Roach, Gurrumul) at Audrey Studios, Melbourne. It was mastered by Adam Dempsey at Deluxe Mastering in 2014. The Stillsons are a Melbourne based alt.country group, whose live performances are a must see for any fans of heartbreaking harmonies, eclectic songwriting, and high calibre guitar playing. The band features two singers-songwriters, Cat Canteri (drums) and Justin Bernasconi (guitar). Their third release Never Go Your Way was voted ‘Country Album of 2013’ in the Rhythms Magazine (Australia’s premier roots music publication) readers’ poll, as well as receiving 4/5 stars in UK magazine R2 (Rock’n’Reel); and The Australian (national broad sheet).